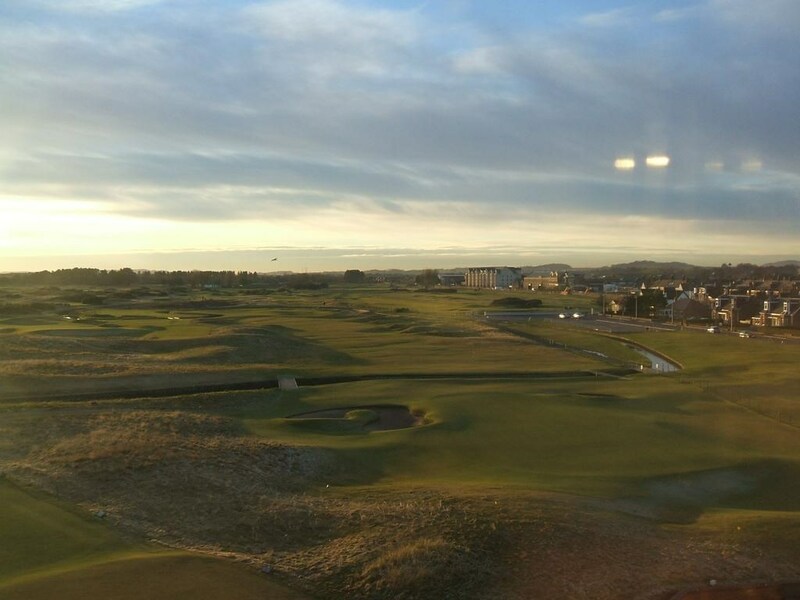 Carnoustie Golf Hotel offers extensive facilities including 81 luxury en suite bedrooms and ten suites with amazing views over the championship course the sea and the local town of Carnoustie. Extensive spa and health facilities include a large heated swimming pool, sauna, whirlpool, steam room and for the more energetic a fully equipped gymnasium. This property is 2 minutes walk from the beach. 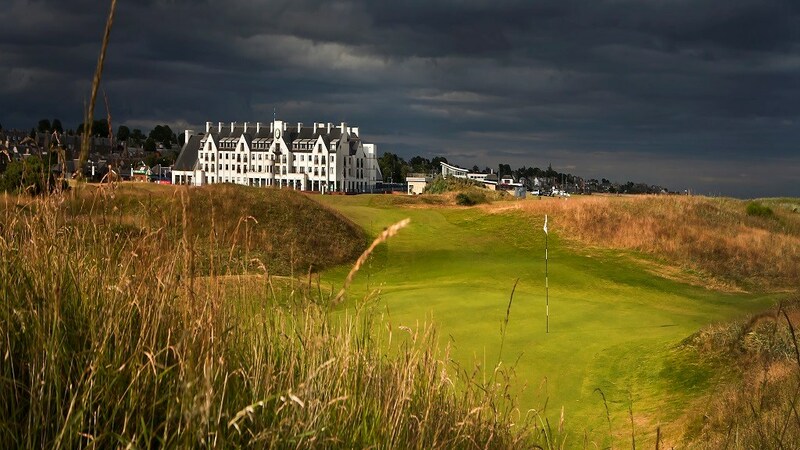 Situated on the edge of the Carnoustie Golf Links Championship Course, the Golf Hotel is less than 200 yards from the sandy beach. A heated indoor pool, sauna, steam room and gym are all available in the leisure centre. Carnoustie Rail Station is a 5-minute walk away and Dundee Riverside Airport is 30 minutes’ drive away. 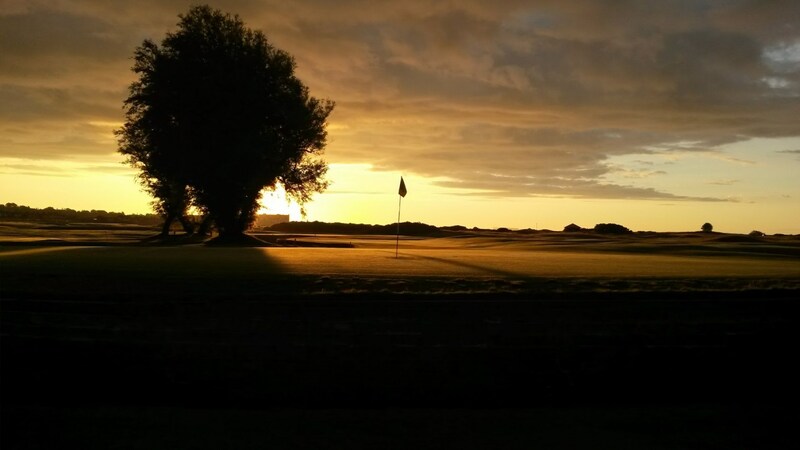 Local produce is served in the Calders Bistro, which has views across the golf course. 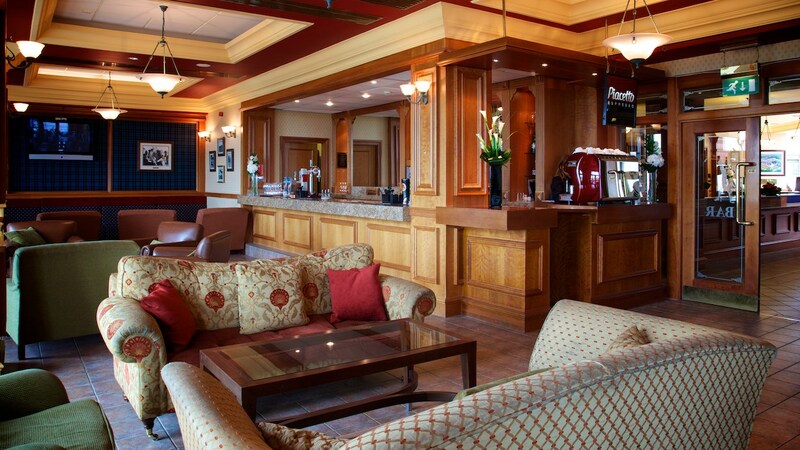 Guests can relax with a drink in the Carnoustie Golf Hotel's casual Calders Lounge or enjoy the views on the terraced seating area. 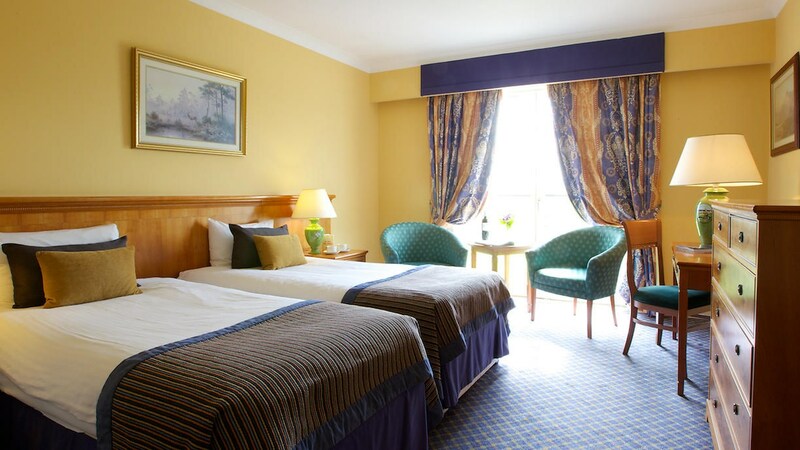 Rooms are spacious and include tea and coffee making facilities and a private bathroom. Some rooms have beautiful sea views. 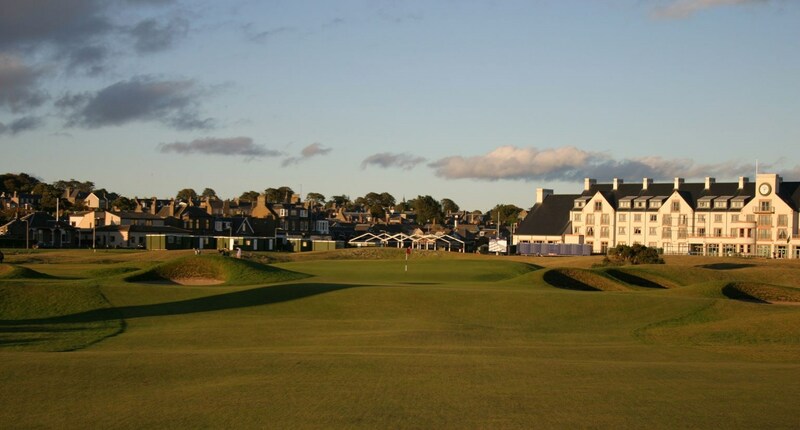 The Carnoustie Golf Hotel is adjacent to the 1st tee and 18th green of the Carnoustie Golf Course. This Championship standard, 18-hole golf course is recognised as one of the top three courses in the country and hosted the 1999 and 2007 Open Championships, while The Burnside Course includes the infamous 17th hole, considered one of the hardest par fours in golf. 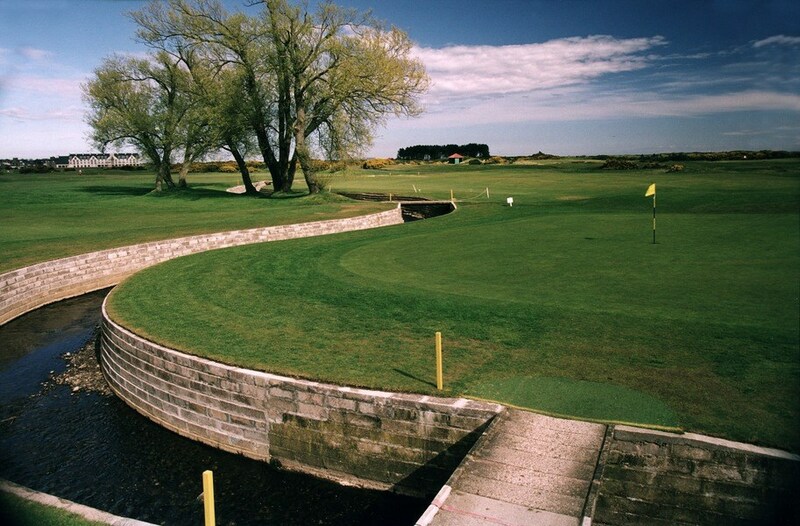 The Buddon Links Course is guaranteed to test every golfers' accuracy and control and is an ideal introduction to links golf prior to tackling the other more demanding courses here at Carnoustie.